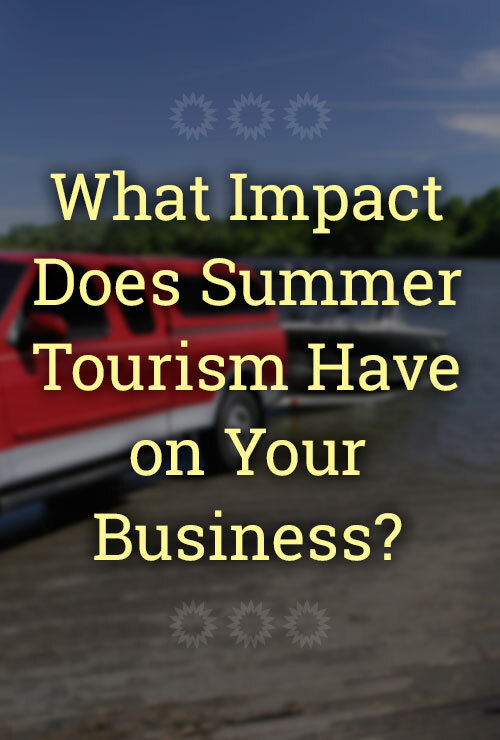 What Impact Does Summer Tourism Have on Your Business? If you are taking a vacation this year, especially if you are bringing children, chances are it will be during July or August. Are we right? These months are some of the most popular for getaways, and because of this, the tourism industry is booming in the summer. We're talking $3.8 billion in Wisconsin visitor sales 2015's 3rd Quarter. As a result, organizations impacted need to make sure their marketing is strong and focused to bring in the most business possible. 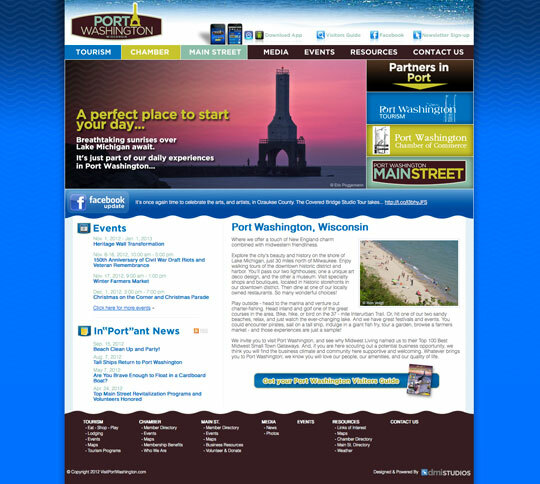 At DMI, one of our specialties is working with counties and their tourism groups. 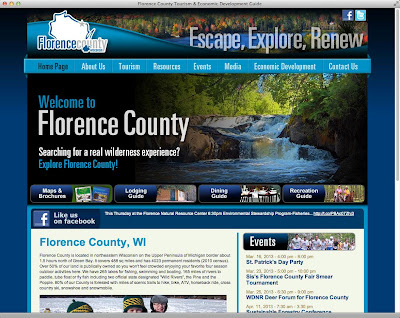 When we are approached by a county, city, or tourism group, the goal is not just to create them a website, it's to make sure their efforts are met with success. Whether it's through their website, social media platforms, or online search presence, we assist our clients with delivering their message to ensure they can share their area's gems to keep visitors returning, and ultimately, keep local businesses profitable. 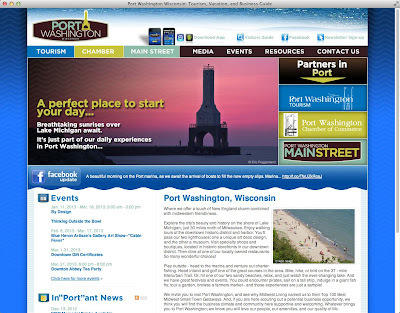 Our tourism websites contain a client-controlled, customizable events and calendar tool that allows the client to keep a detailed, running list of upcoming events. 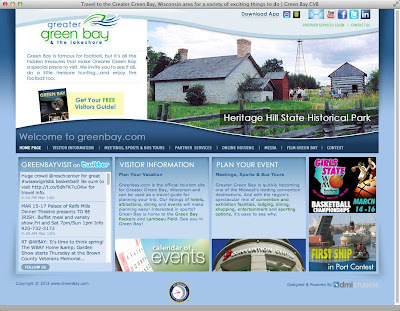 This makes it easy for the county or tourism group to share events as they are planned, and easy for visitors to quickly see what they can attend during their stay. We also provide social media consulting on how to best reach their target audience and grow their following, and additional marketing services in Search Engine Optimization strategies to ensure their website appears well in search results. For counties and tourism groups to be truly successful, they must be able to support the organizations within them. 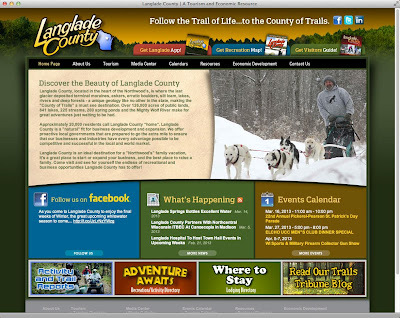 By sharing lodging and dining locations on their website, and promoting the businesses on social media, counties and tourism groups can easily draw visitors to their area. Partnering with several area businesses and putting together a giveaway is a great way to gain awareness surrounding the area's establishments, and builds excitement in travelers. Because organizations like shops, restaurants, and campgrounds, are just as impacted by the surge in visitors to the area, their top priority should be marketing themselves well enough to attract both new and returning customers. This means their website should be current, informative, eye-catching, and easy to find in search results. People are searching on mobile now more than ever, which makes it incredibly important for websites to be Responsive, or mobile-friendly. Chances are, these searches are happening spontaneously and on-the-go. Don't miss out on opportunities because your site is difficult to navigate on a phone or because users can't find you online! If your website needs an update to a Responsive design or a boost in search results, we are happy to help you get there. Smaller establishments that know they need to share their message, but don't have the need for event tools, or don't have as much content to share, may be wondering if there is an option best-suited for them. There is, and we have it! Our solution for these establishments (bars, food vendors, food trucks, etc.) is our Runwaysite program. 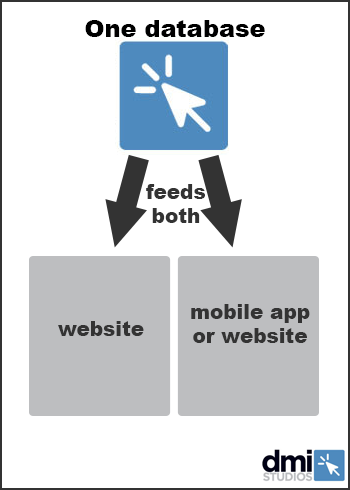 Runwaysites are single-page websites that are both mobile and Google friendly, and are a more cost-effective way to easily share to-the-point information. 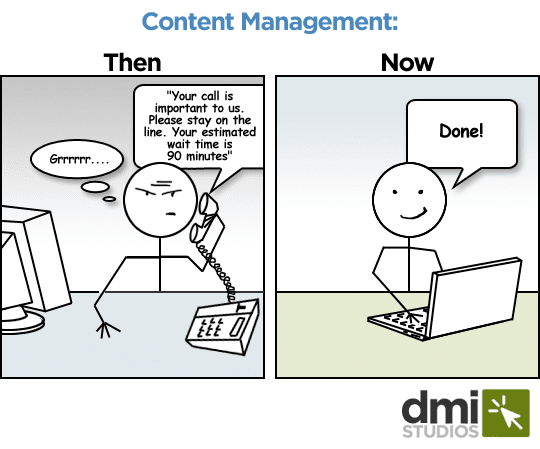 Like our full websites, these are client-controlled, which allows the client to update content as needed, and change offers seasonally. 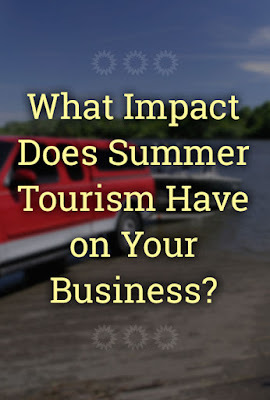 While summer is a crucial time for the tourism industry, marketing for your establishment needs to be year-round, though definitely amplified in these warmer months. If you need help attracting more visitors, we'd love to chat!